Total knee replacement is also known as arthroplasty and is carried out by orthopaedic or, more specifically, knee surgeons. An MRI scan or X-ray can be used to determine whether the procedure is necessary. A damaged knee joint is replaced by an artificial joint in this procedure. Both sides of the knee joint are replaced in a total knee replacement. 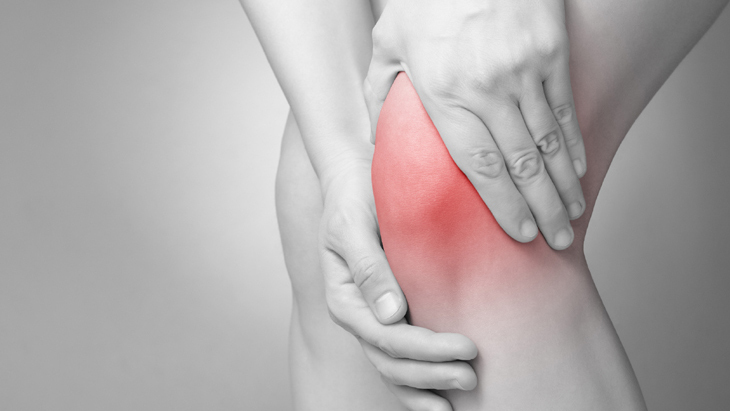 Causes are osteoarthritis, rheumatoid arthritis, gout and knee injuries. It is a common procedure and the artificial joint lasts for 15 to 20 years. Recovery can take 6 to 8 months and phyiotherapy is essential to regain full movement.